If you are looking for a quality carpet, curtain and upholstery cleaning service in and around Bournemouth that you can rely on, call Apple Clean today. With over 25 years’ industry experience and many happy domestic and commercial clients, we’re the cleaning experts for your local area. Our highly trained team provides a wide range of unbeatable cleaning services including carpet and rug cleaning, upholstery cleaning, in situ curtain cleaning and specialist stain removal services. Hi, I’m Jonathan and I’ve been supplying local carpet cleaning, upholstery cleaning, in situ curtain cleaning and many other specialist cleaning services to homes and business in the Bournemouth area for over 25 years. I have always been a firm believer in offering the highest quality service to my customers as the best way to run a successful local business. That’s exactly what we do at Apple Clean. We provide a personal and professional service that is second to none, delivering great customer service and achieving excellent cleaning results every time. Why not give me a call today for straightforward, honest and realistic advice on any cleaning matter, along with an instant no-obligation quote? I look forward to hearing from you. Apple Clean is a proud member of Check-a-Trade. You can use the scheme to view certified and genuine reviews from past customers in and around Bournemouth. You can also use it to provide your feedback. We have nearly 3000 reviews and an average score of 9.9 out of 10! 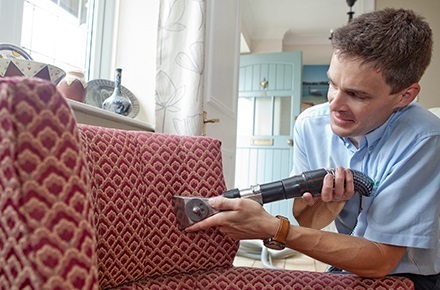 Give us a call us now on 0800 587 4571 to find out more about the services we provide for upholstery cleaning and carpet cleaning Bournemouth and how we can help you. Apple Clean are a local, independent cleaning company with a professional team of operative providing a comprehensive range of specialist services to residential addresses, workplaces and commercial premises in Bournemouth, Poole and the surrounding area on the South Coast. We have a solid 25+ year track record of delivering excellent cleaning results when it comes to carpet and rug cleaning, upholstery and leather cleaning, in situ curtain cleaning and a wide range of other specialist cleaning and stain removal services. Our highly skilled team can deal reliably with many cleaning jobs that go above and beyond regular requirements. We have expert solutions for oriental rug cleaning, specialist fabrics and leather cleaning, stain removal and flame proofing. To protect and maintain your fabrics and soft furnishing in excellent condition for many years to come, it’s important to use the correct cleaning agents. At Apple Clean, our trained technicians use the most advanced products and techniques to ensure that you receive a professional cleaning result every time. We are fully aware of the importance of getting the best return on your investment into your interiors, whether it’s in your home or your workplace. With Apple Clean, you can trust us to treat your soft furnishings, upholstered furniture and carpets with the utmost care and precision to do them justice and prolong their lifespan. Our team provides fast and reliable assistance – but without rushing to compromise on quality – leaving your home or office looking clean and smelling fresh. Why not save time and stress and get the job done properly by leaving the cleaning to the professionals at Apple Clean? Hygiene and health are paramount in everything we do. Even seemingly harmless stains such as dust or water stains can build up over time, especially if a resident or employee suffers from asthma or other allergies. Thanks to our advanced cleaning methods and equipment, we can deal expertly and efficiently with any dark stains or permanent looking stains. That way, we can provide you with complete peace of mind knowing that your domestic environment or office space is not just tidy but hygienically clean. 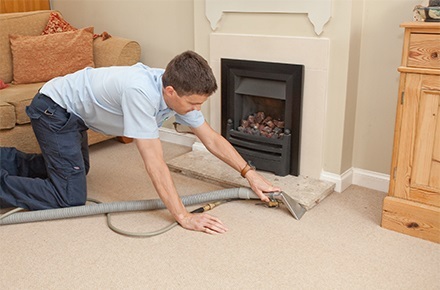 Whether you are looking for carpet cleaning in Bournemouth, a routine office clean in Poole, in-situ curtain cleaning or expert pet hair or odour removal for your home in Christchurch, our highly trained operatives will give you confidence in the high level of quality service we provide. Apple Clean’s excellent reputation has been built up over many years and we are delighted to be getting great feedback from many satisfied clients. It’s all because we think that focusing on complete customer satisfaction with every job we do, large or small, is the way to go. From domestic properties to offices and other commercial premises, we take great care to listen to our clients’ requirements, from the initial consultation through to when we arrive on your doorstep, and pride ourselves on providing an expert service. 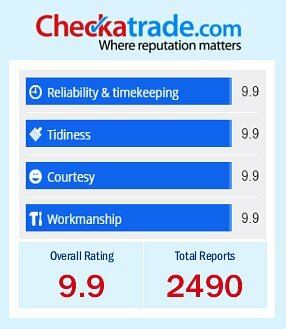 And with numerous positive reviews received on the Check-A-Trade website, we’d like to think that we’re doing the right thing! 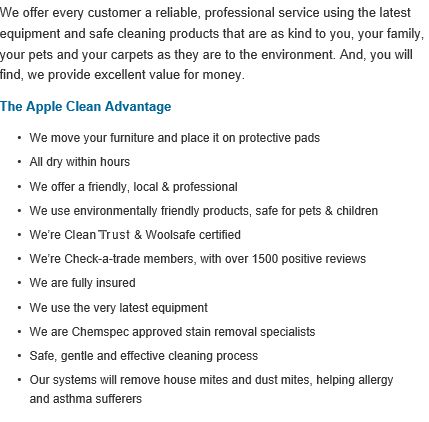 If you want to find out more about Apple Clean’s service portfolio for residential and commercial properties, including expert carpet cleaning in Bournemouth, please get in touch. Call Jonathan today on 0800 587 4571 for an initial chat and a free quotation, or fill in the form on the right hand side and we’ll get back to you just as soon as we can.